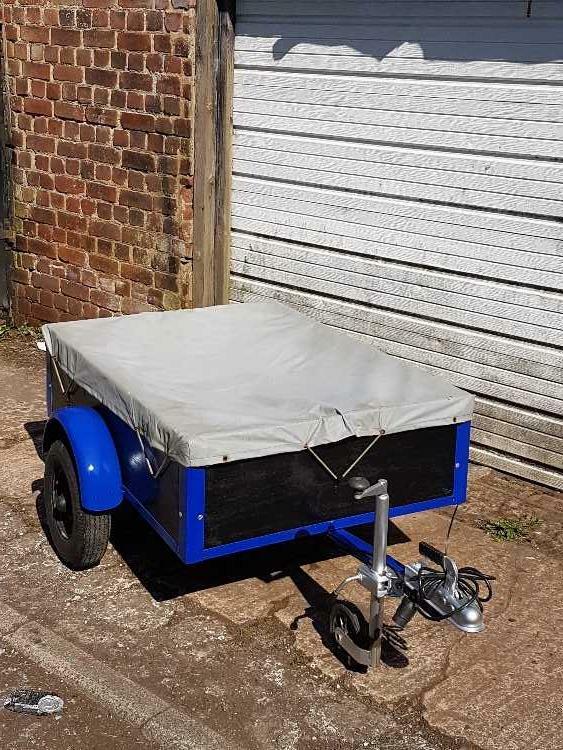 Small car trailer for sale. 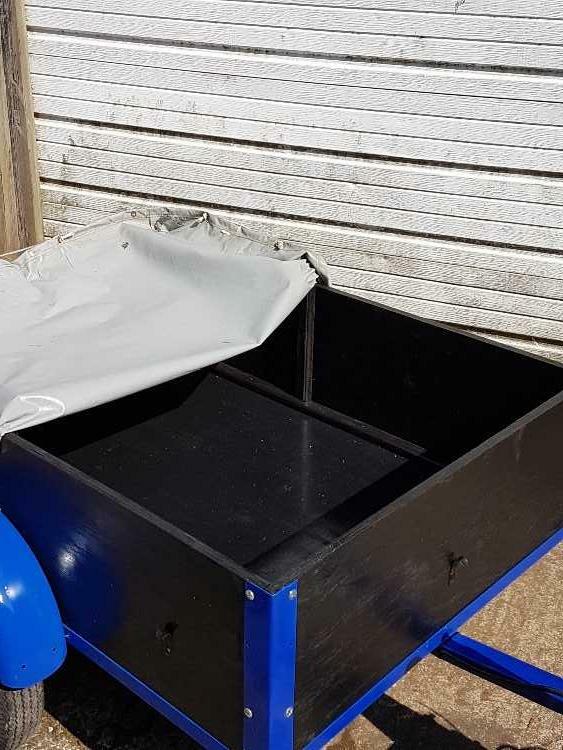 4ft x 3ft x 1ft refurbished. 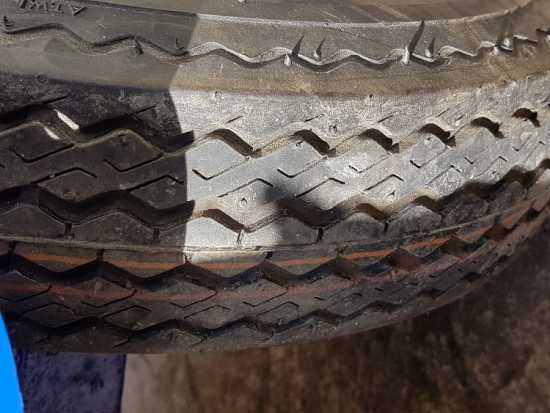 Ideal for the upcoming camping season or trips to the tip. 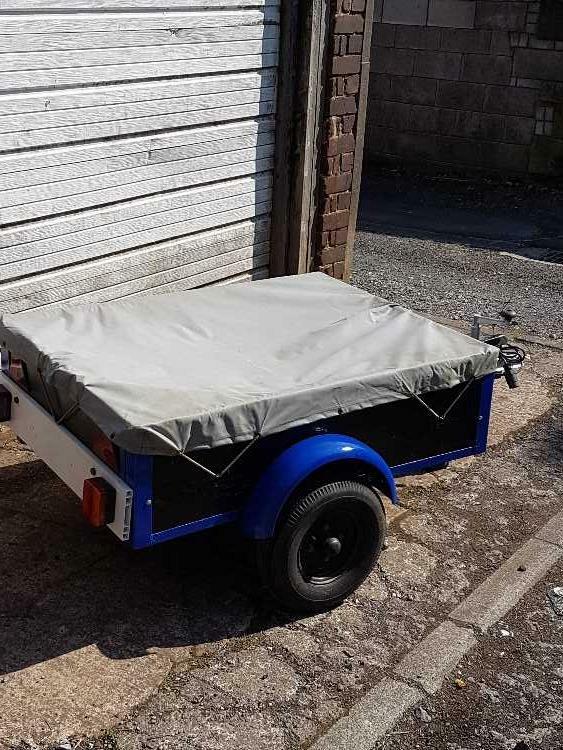 Has a drop down tailboard with a removable light board for easy to store, also has a tarpaulin cover fitted. 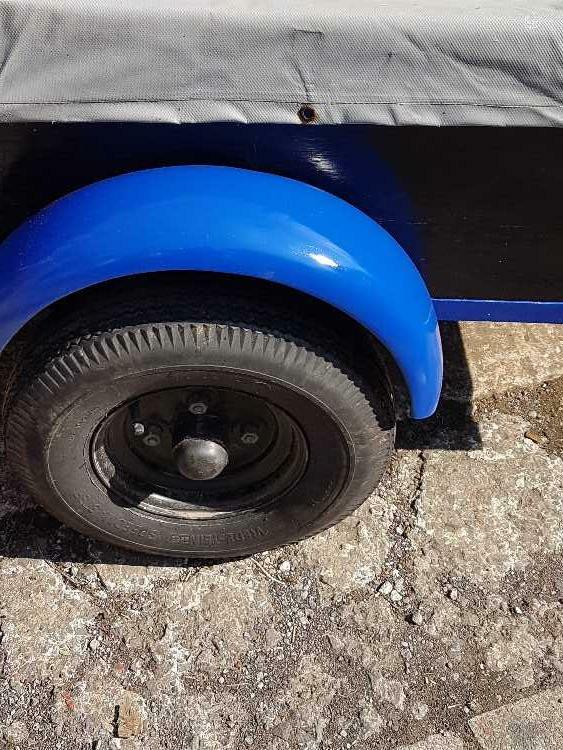 Has a jockey wheel fitted and is lightweight so easy to move. Cash on collection from Darwen only. Contact Mark 07460033335.